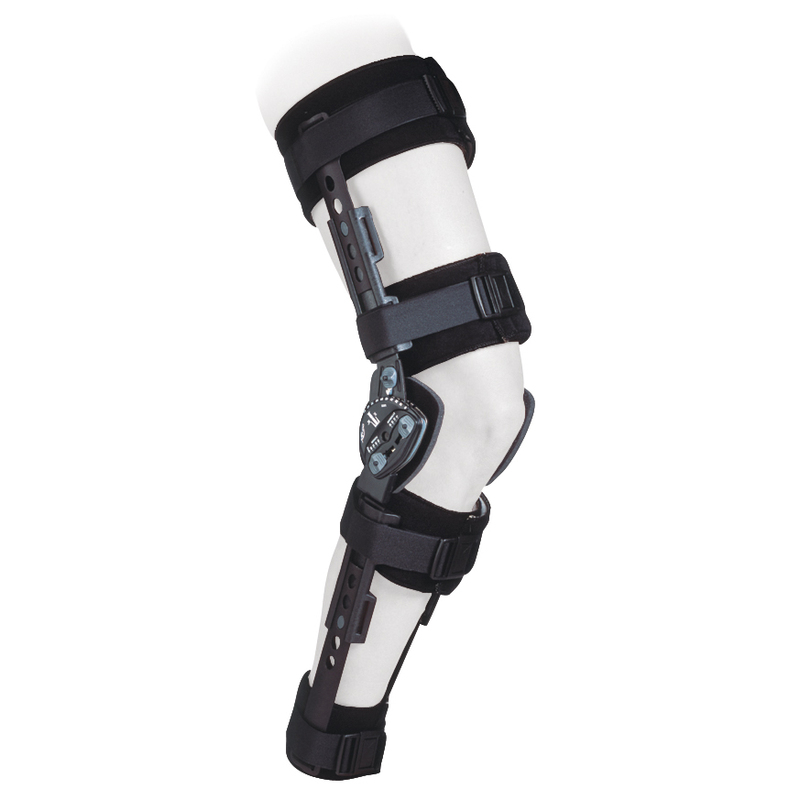 Pro-Fit prosthetic and Orthotic we custom fit Leg braces. It is important to understand Leg Braces do not actually "hold" a person up, but rather serve to keep certain weak joints straight so that the wearer´s own bone structure supports his or her weight. 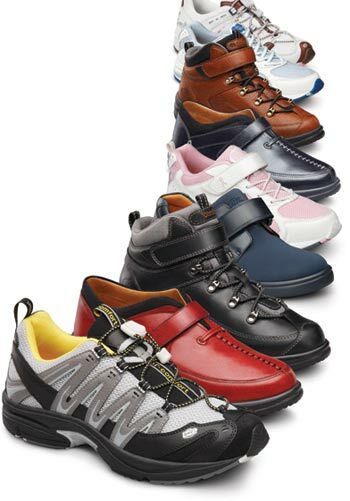 They also help to keep legs and feet in "correct" positions, preventing the development of, or return of, muscle contractures or other deformities. 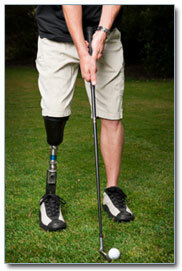 "Your Comfort and Quality of Life is Our Passion"
Stance Control Leg Braces allow the wearer to walk more naturally. In the short-term, that means more energy to spend moving forward and less wear and tear on the body. 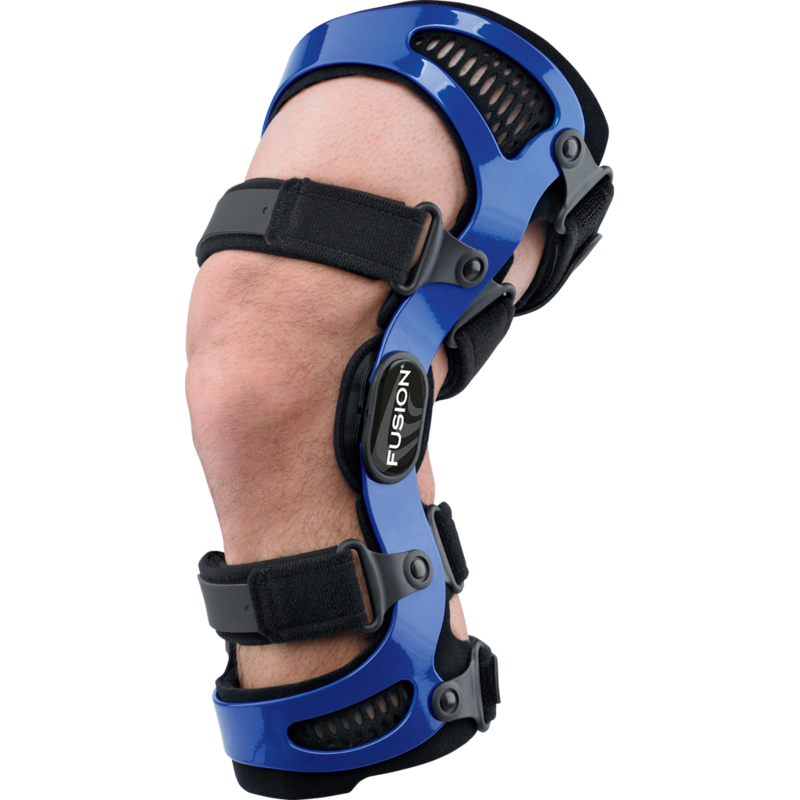 People who use stance control braces often comment that they—and those around them – are much less aware of the device, and simply think about what they are doing. 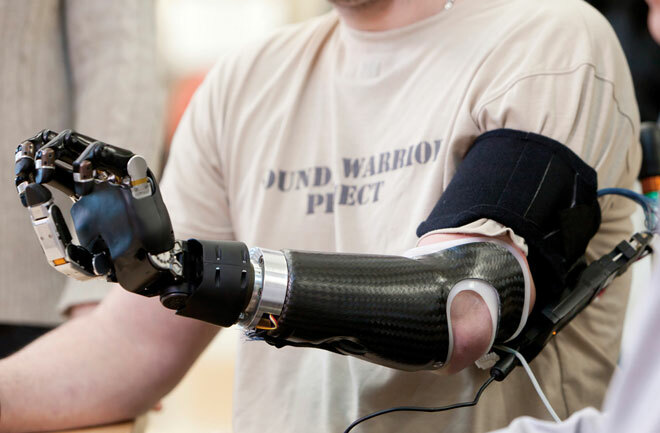 It does take time and dedication to learn to walk with these devices, and to unlearn the compensating movements used to walk with a locked knee brace. That investment is well worth it, though, to be able to more easily navigate through life. Your Comfort and Quality of Life is Our Passion! Thomas E. Dalsey President, Clinical Director B.S., C.P.O., F.A,A,O.P. Scott M Smith O & P Technician C.P.O.A., C.T.P.O.